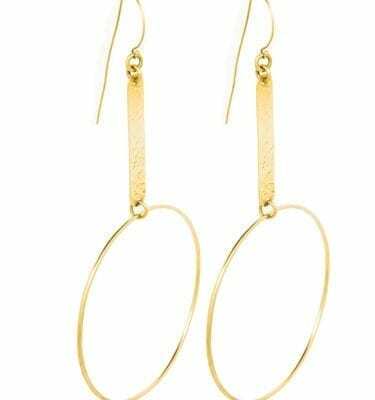 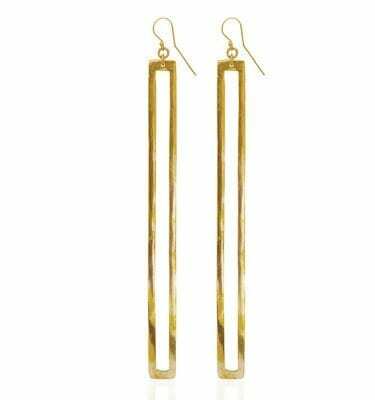 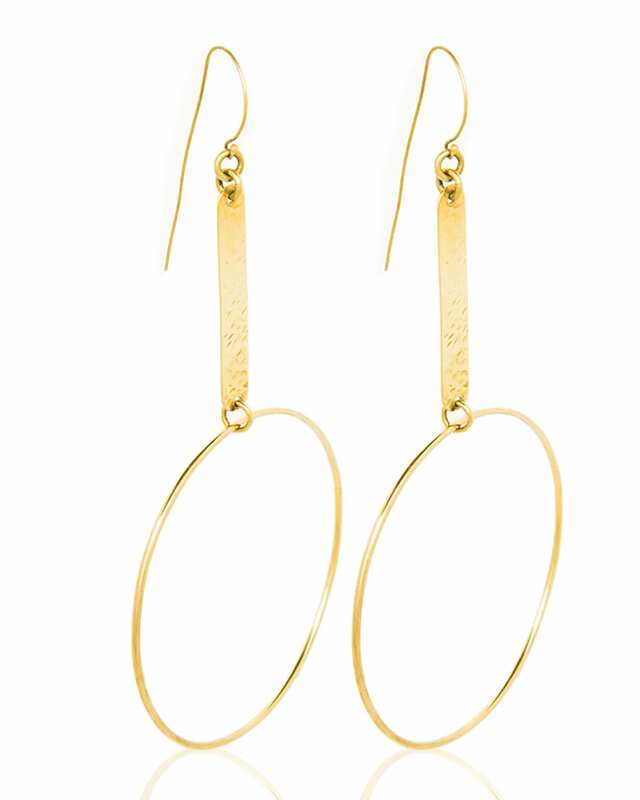 A loop is held high by a straight brass sheet to create Leia Loop Earrings. 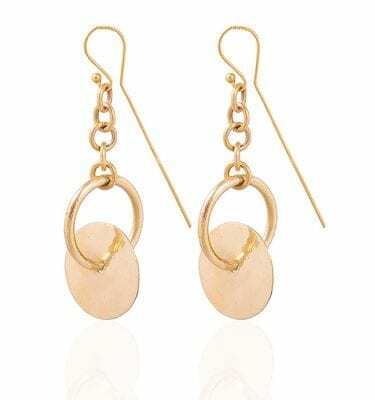 Many people love its simple, natural look that makes it perfect for a casual day our or a to a dinner party. 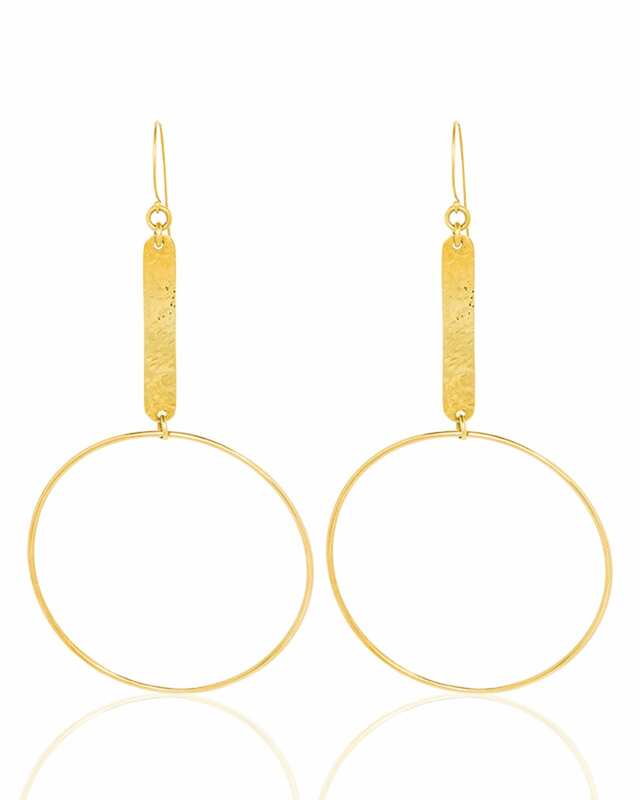 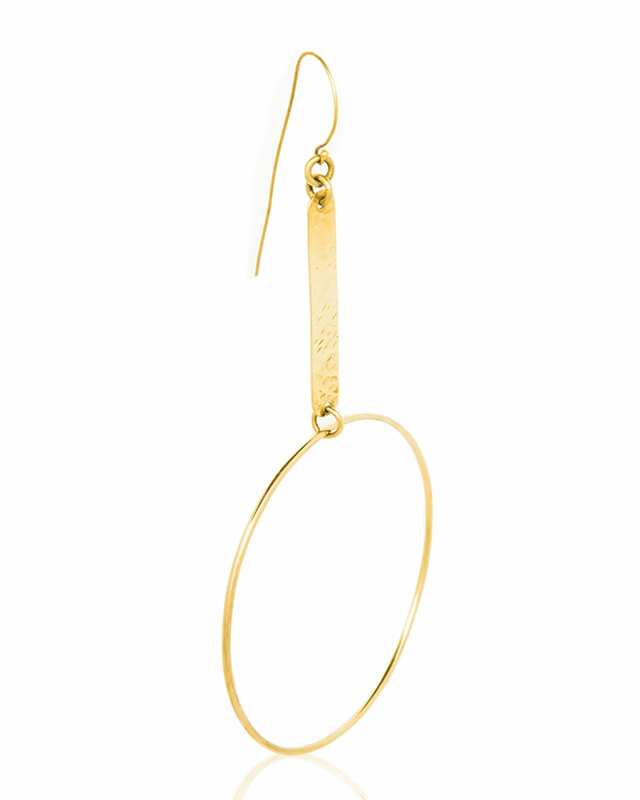 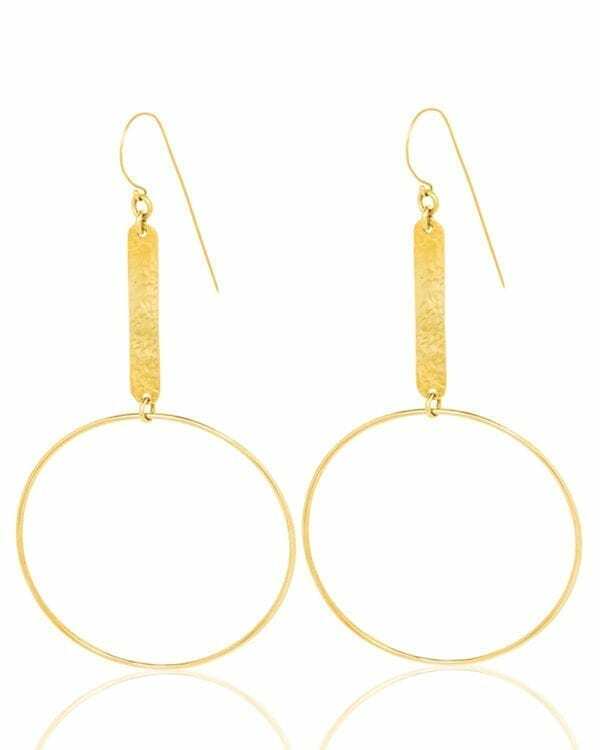 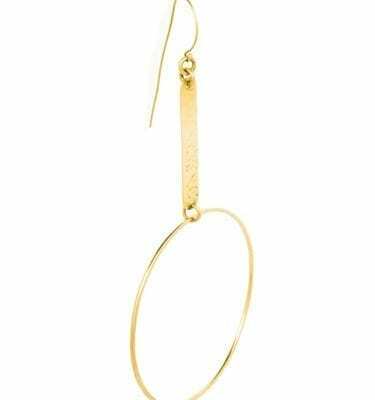 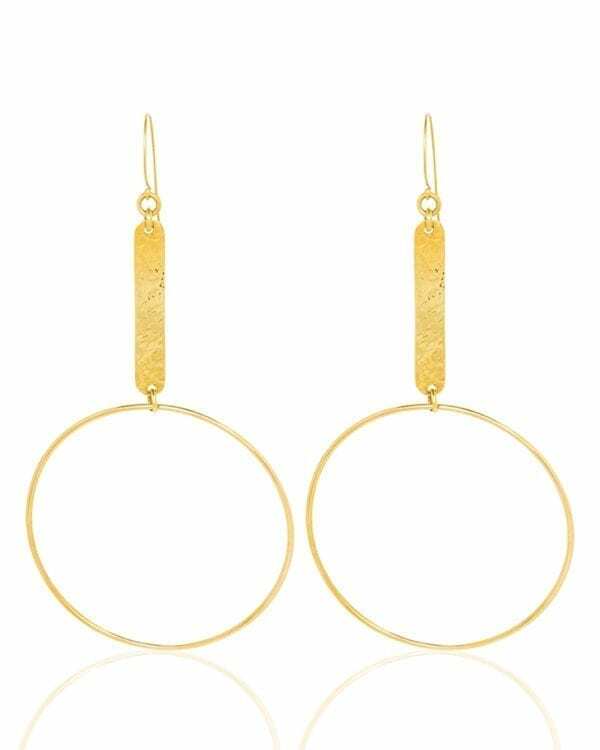 Above all to create this bold and exquisite pair, a loop is held high by a straight brass sheet. 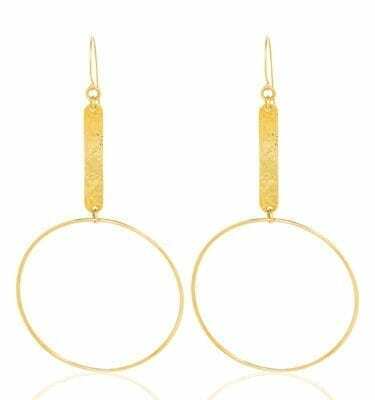 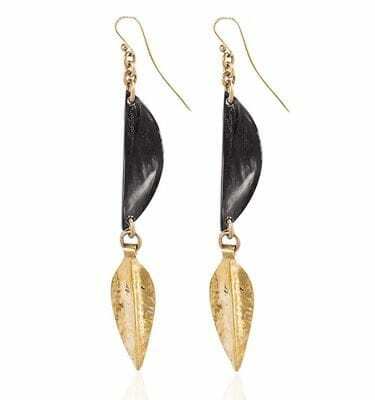 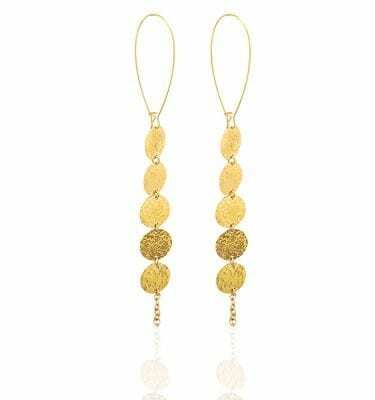 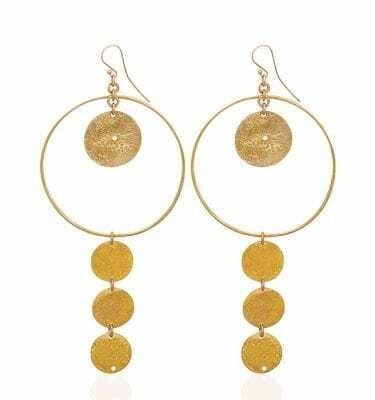 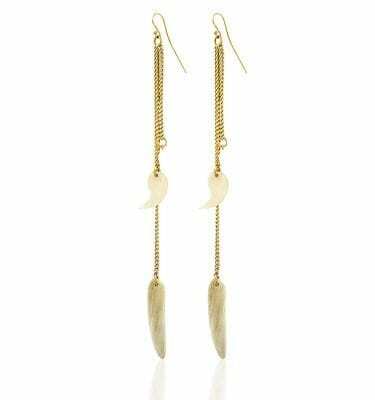 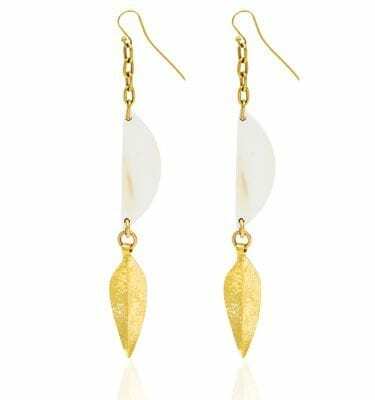 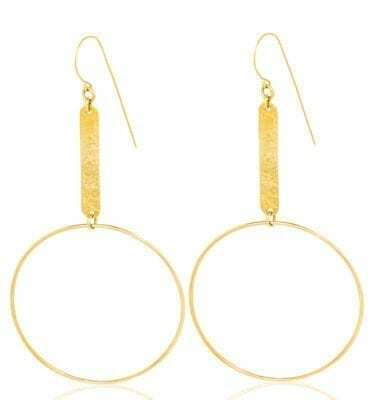 Above all, people love the earrings because they symbolize simplicity and the look makes it perfect for a casual day at work and later on to a dinner party. 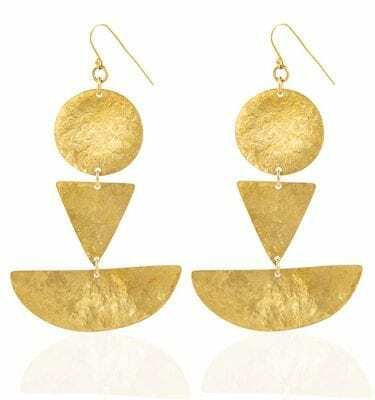 Therefore, this piece is a true definition of African Luxury.